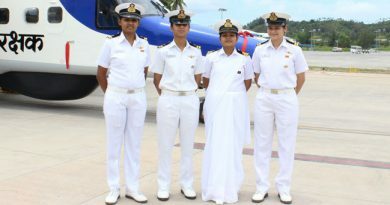 Indian Air Force Invites Enterprising & Adventurous Indian Citizens (Men And Women) To Join The Indian Air Force As Commissioned Officers In Flying And Meteorology Branch. Meteorology Post Graduate Degree in any Science stream / Mathematics / Statistics / Geography / Computer Applications / Environmental Science / Applied Physics / Oceanography / Meteorology / Agricultural Meteorology / Ecology & Environment / Geo-physics / Environmental Biology with minimum of 50% marks in aggregate of all papers put together (Provided Maths and Physics were studied at Graduation Level with a minimum of 55% marks in both). 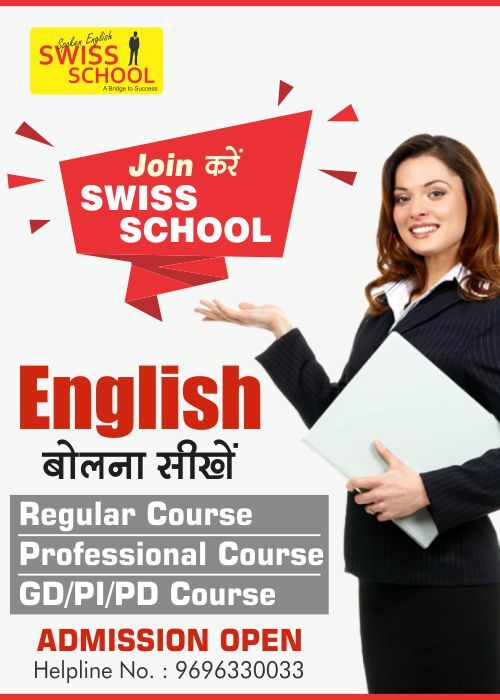 Candidates below 25 years of age must be unmarried at the time of commencement of the course. Widowers and divorcees (with or without encumbrances) below 25 years of age are ineligible. 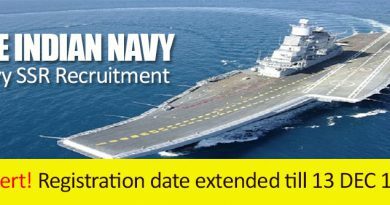 Apply online on https://careerindianairforce.cdac.in or https://afcat.cdac.in from 16th December 2017 to 14th January 2018. Permanent Commission for Men-Candidates joining as PC officers would continue to serve till the age of superannuation. Short Service Commission for Men & Women. (b) The initial tenure for SSC officers in Ground Duty (Tech) and Ground Duty (Non-Tech) Branches would be for a period of ten years. An extension of four years may be granted subject to willingness, suitability, service requirements and availability of vacancies. FLYING (a) Height: 162.5 cms, Leg Length: Min – 99 cms, Max -120 cms. Thigh Length : Max – 64 cms, Sitting Height : Min – 81.5 cms. Max – 96 cms. (b) Weight: Proportionate to the height and age. (c) Applicable for Men & Women both. GROUND DUTY-NON TECHNICAL (a)Height: The minimum acceptable height for male candidates is 157.5 cms. For women candidates minimum acceptable height is 152 cms. (For Gorkhas and individual belonging to hills of North Eastern region of India, Garhwali and Kumaon, the minimum acceptable height will be 5 cms less. In case of candidates from Lakshadweep, the minimum acceptable height will be by 2 cms less. Applicable to men and women). (b) Weight: Proportionate to the height and age. Non-reporting of candidates on allotted date for medicals could lead to cancellation of candidature. Candidates recommended by the AFSBs and declared medically fit will be detailed for training if the candidates qualifies in the final merit list, depending on the number of vacancies available in various branches/ sub branches. Training is scheduled to commence in the first week of Jan 2019 for all courses. After admission to the Air Force Academy, candidates will not be considered for any other commission. They will also not be permitted to appear for any interview or examination after they have been finally selected for training in the Air Force Academy. Pay (As per 7 CPC). NOTE-Flight cadets shall receive a fixed stipend of Rs 56,100/- per month for the period of training. Allowances-In addition to pay, allowances are applicable based on nature of duty/ place of posting and includes Flying, Technical, Field Area, Special Compensatory (Hill area), Special Force, Siachen, Island Special Duty, Test Pilot & Flight Test Engineer, Area and Remote Locality Allowance. Privileges-Air Force Officers are entitled to furnished accommodation, comprehensive medical cover for self and dependents, Canteen, Officers’ Mess facilities, loans at subsidized rates, LTC(Leave Travel Concession) and leave (60 days annual and 20 days casual) subject to service exigencies. Insurance-75 Lakhs Insurance Cover (on contribution) is applicable to serving officers. Additional cover of Rs.10 Lakhs (on contribution) is applicable to Flying Branch Officers. Sports and Adventure-Indian Air Force provides state of the art facilities to play various sports. In addition to sports, officers have an opportunity to participate in various adventure sports such as sky diving, micro light flying, mountaineering, water rafting etc. 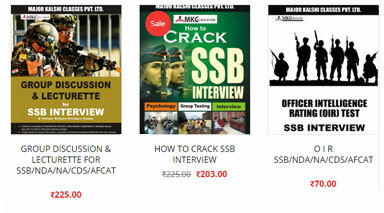 SSB Interview of NCC and Meteorology entry is conducted within three months of the notification. 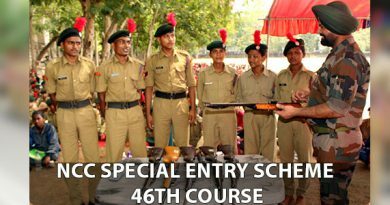 Candidates must start the preparation if they want to be an officer of Indian Air Force. SSB Interview requires right mind set up under the domain of genuine personality along with the quick decision making. If a candidate is able to practice all the above thing by own then its good. If he doesn’t then it is mandatory to have some external source of guidance. 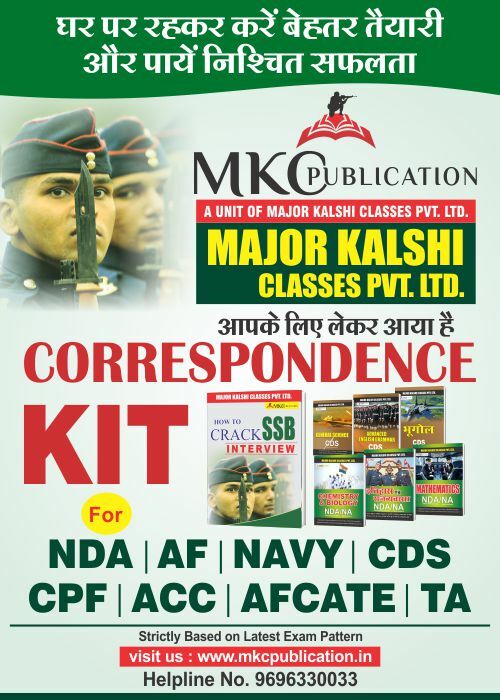 Major Kalshi Classes Pvt Ltd is one of the place which believes in development of internal personality of the candidate by the means of assisted introspection and under the able guidance of retired and experienced officers of the Armed Forces. 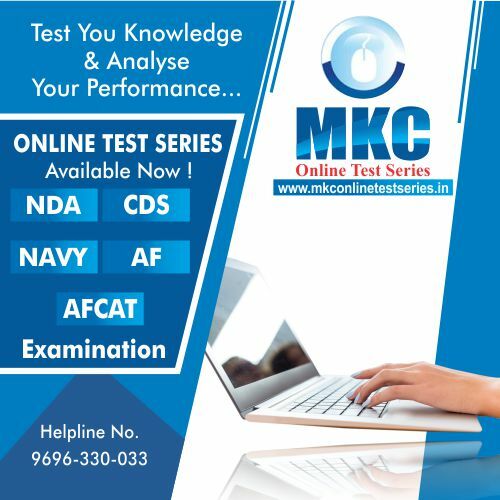 Candidates can join the 14 Days ssb interview course at MKC. For more information regarding admission visit-www.majorkalshiclasses.com or call-1800-313-2004.